How you should approach your landlord about an Emotional Support Pet Letter? According to a 2017-2018 survey performed by the American Pet Products Association, more than 68 percent of American households own a pet. This accounts for around 84.6 millions households. Many pet owners go the extra mile to ensure that their pet lives with them. But this doesn’t always happen especially if you rent a house, condo or an apartment. This is where an ESA letter can be of help. 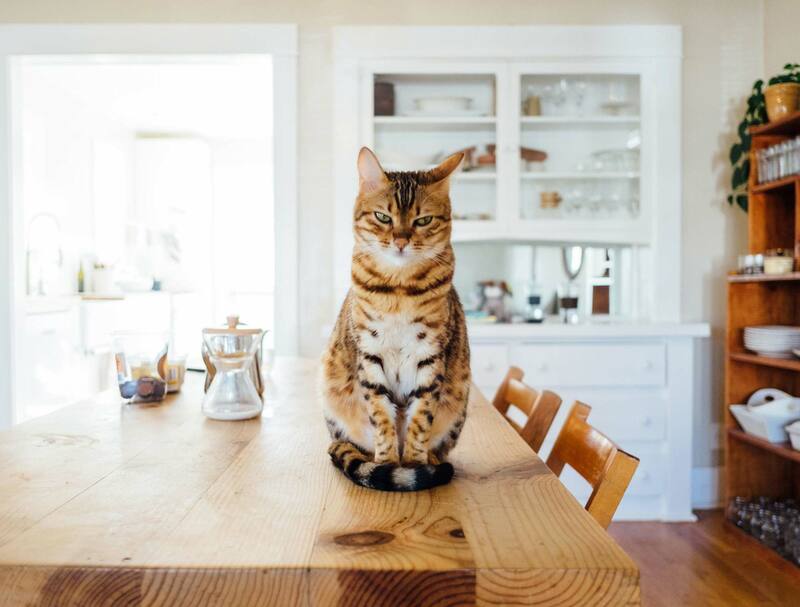 Many landlords have a no-pet policy as part of their leasing agreement. 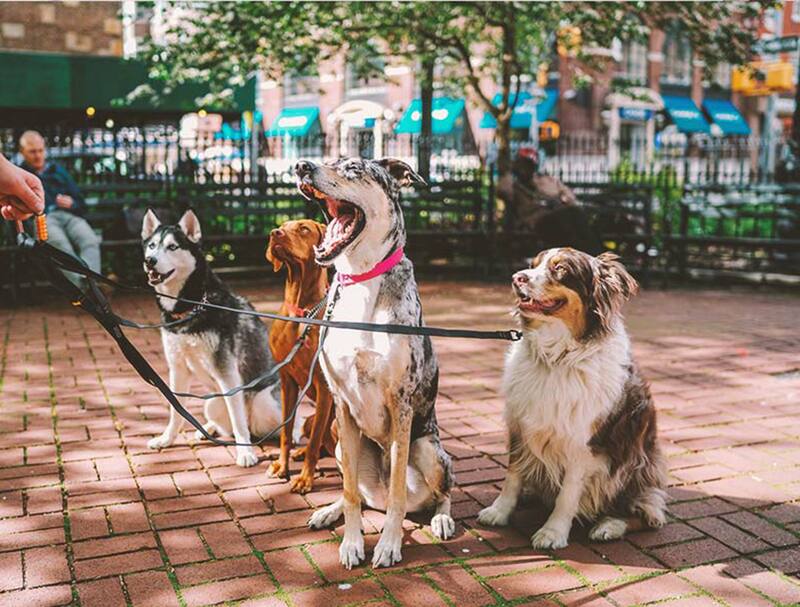 Tenants are not allowed to keep their pets with them as long as they are not service animals. The laws are pretty different when it comes to renting a house with a pet or an ESA. If you have an emotional or mental disability and want to keep an ESA to recover, the Fair Housing Act protects your right to live with an assistance animal. However, you are required to apply for an emotional support pet letter. An emotional support animal letter is a recommendation letter which states that your emotional or mental condition can be treated or recovered with the help of an emotional support animal. However, not everybody can apply for an ESA letter. Only people with mental disabilities that qualify for an ESA can apply for an emotional support animal letter online. How FHA protects your right? Is an ESA letter applicable? The Fair Housing Act forbids discrimination against individuals with medical conditions. This applies when buying a property, renting a home or even getting financing for a home loan. It is not legal for a landlord or a housing provider to refuse to rent to an individual with a mental disability. If you produce an ESA letter to your landlord, they will have to make room for your pet on their property. How to inform your landlord about your ESA? Can An ESA Letter Help? It’s always advisable to obtain an ESA letter before you even start looking for a house to rent. In order to apply for a recommendation letter, you should know that your mental disability must qualify for ESA. If it doesn’t qualify, you either have to look for houses where there is no “no pets policy‘. Or pay additional pet fee to the landlord to keep your ESA with you. If you think your medical condition qualifies for a recommendation letter, get in touch with a licensed therapist and talk to them. She will check your medical records or perhaps run a few tests to see if an emotional support animal can help you recover. If she approves, you will get an emotional support animal letter online. Remember to get a soft as well as a hard copy of your recommendation letter. Once you have received your emotional support animal letter online, talk to your landlord before you finalize everything. Tell them about your mental condition and your emotional support pet. 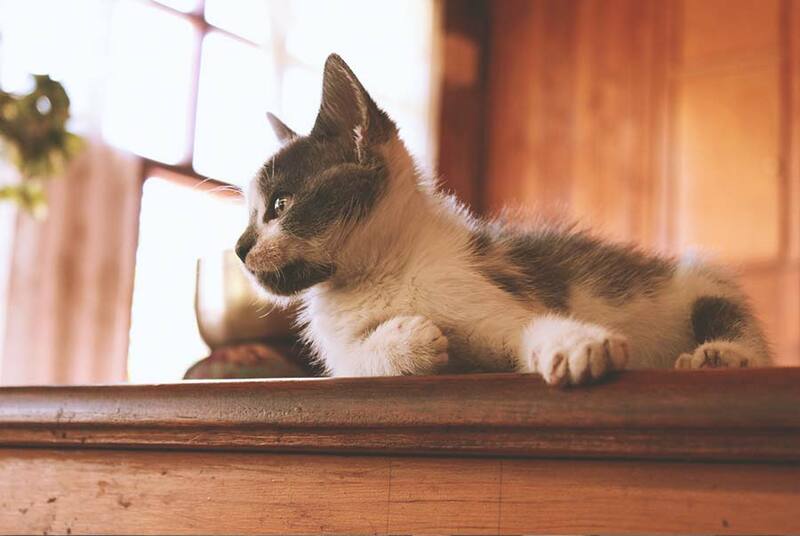 Also inform the landlord about the recommendation letter to avoid paying any additional pet deposit. 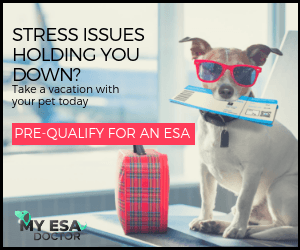 An ESA letter does not only help you live with your ESA but also allows you to fly with your pet in cabin provided you inform the airline about it prior your flight. How an emotional support animal can help you with stress? How to get an emotional support animal in California? Do You Know if Your ESA Letter is Legit? What You Should Know About ESA Registration And Your Legal Rights? What are the best dog breeds to have as family pets? MyESAdoctor is a service of Steady Care Medical. We make it our mission to reduce suffering from mental health conditions with the therapeutic benefits of pets. Our doctors issue emotional support letters for those in need. We are compassionate and fully understand the need of an emotional support animal for your mental well being. Obtain your genuine ESA letter online from doctors and a clinic that you can always trust. Copyright © 2019 Myesadoctor | Marketed By FWA | Disclaimer - MyESADoctor is not affiliated with the ADA or any government agency. Looking For an ESA Recommendation? Where can our doctor reach you after they have reviewed your pre-qualification form? In the next step you will create your account to see the doctor via our secure telemedicine software. Our doctor will contact you by phone to complete the consultation via telemedicine. Please be ready. You will receive your ESA letter in PDF format in 1 hour by email. An embossed hard copy is sent by mail. I contacted this telemedicine clinic to get my ESA letter through a video call. Their service level was top notch, and the entire process was streamlined, efficient, and professional. It was very convenient, way easier than I expected. Our doctor will contact you by phone to complete the consultation via telemedicine. Please be ready. You will receive your ESA letter in PDF format in 1 hour by email. An embossed hard copy is sent by mail.